At Borough Hall, one of our goals is to make navigating city agencies easier by having an in-house expert and posting Staten Island-specific information on this site. This page is devoted to Education on Staten Island and contains information, announcements and celebrations in and around our Staten Island schools. Feel free to address specific question or concerns to Rose Kerr, Director of Education, who is available to help. She can be reached by email at RKerr@statenislandusa.com or by calling 718-816-2055. Ms. Kerr regularly compiles updates on school news and opportunities for parents and students. Please see below for this useful information. Summer in the City offers free, full-day summer programming with hands-on-STEM activities, enriching reading and math curriculum, and visits to museums, parks, and other cultural sites. Students will also receive free, healthy breakfast and lunch. Don't delay! Sign up today. The Bridge Prep Charter School has been approved and is currently accepting applications for first and second graders! Bridge Prep Charter is Staten Island's new public elementary school designed to meet the needs of all students, especially those with dyslexia and English Language Learners. 1) January 26, 11:30 a.m.
2) January 31, 7:00 p.m.
3) February 6, 7:00 p.m.- 8:00 p.m.
4) February 11, 6:30 p.m.
Bridge Prep Charter is now accepting applications for students entering 1st or 2nd grade in September. Click the link below for the application and follow the school on Twitter @BridgePrepSI for updates! St. Peters is celebrating 100 years of educating young men in the tradition of the Christian Brothers of St. John Baptist de la Salle. The New Brighton school is holding strong at 575 students in 22 classrooms, and a state of the art athletic complex. 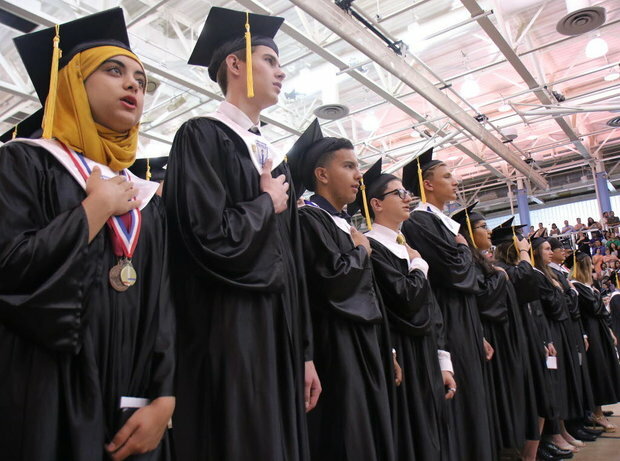 With a graduation rate of 99%, while the school’s faculty is changing, the school is succeeding in its mission. Through programs like the Lasallian Youth, the school’s community service club, St. Peter’s students are taught the importance of learning and service to their community. 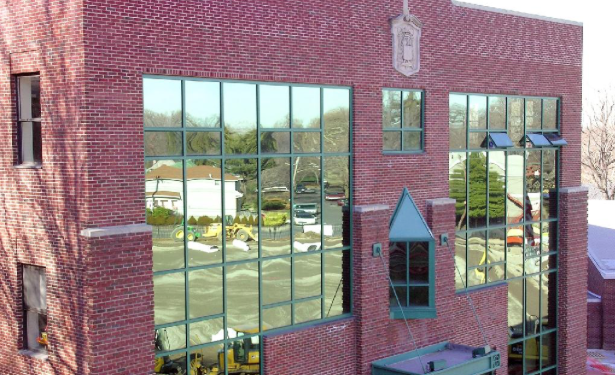 Though tradition is a strong part of a St. Peter's education, the school has kept pace with the times through several expansion projects under Principal Fodera's watch. An extension on the main building in 2001 added offices, classrooms and labs and upgrades have enhanced the athletics facilities and field. Principal Donna Bonanno has been an agent for change since she arrived at PS 60 in 2014. She and her dedicated staff have made the school an inviting place that fosters academic and individual development. Arts and music classes are important to the school, and it seems that there is always some form of improvement occurring in the building, right now it’s a new dance room. With more than 25 percent of the 906 students at PS 60 receiving special education, 25 paraprofessionals are on staff to support the 8-1-1 ratio needed to ensure appropriate education for all. The school also boasts a recently added student council, where elected students are given the chance to voice their concerns with the principal herself. Unique parent events are also held to build a sense of community. With an emphasis on celebrating faith and learning, Blessed Sacrament school, which began in 1917, is located at the corner of Manor Rd and Forest ave. Principal Cocozello, a Staten Island native, works hard to ensure that the 472 students enrolled share the same loving experience that they did when the school had only 12 students. With help from Monsignor Peter Finn, Blessed Sacraments Pastor, the school is a tight knit loving community where the students are nurtured with an emphasis on religion. 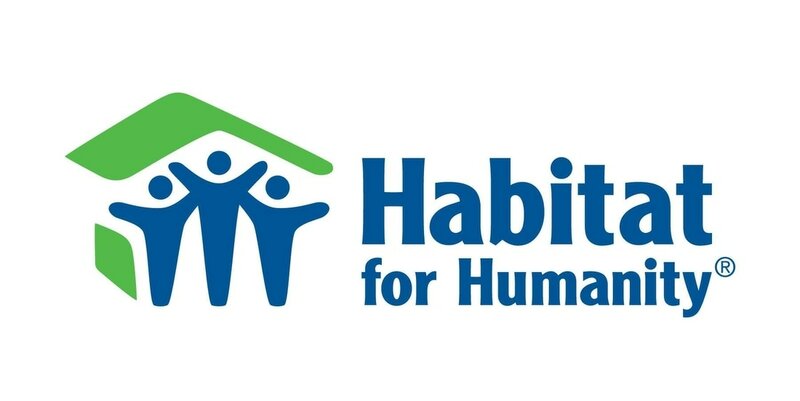 The Petrides Habitat for Humanity chapter has been active since 2009 and hosted its family fun day on March 4th. There they raised money for the builds that they will take part in. In the past, they have helped in 7 different states on the east coast, and this year will be helping in Brownsville and Queens. The items auctioned off at the event were made by the students in the chapter. Seniors in Lisa Pollari's civics and government class at Pt. Richmond H.S. have taken the lead in educating middle-school students about Staten Island’s growing heroin crisis. 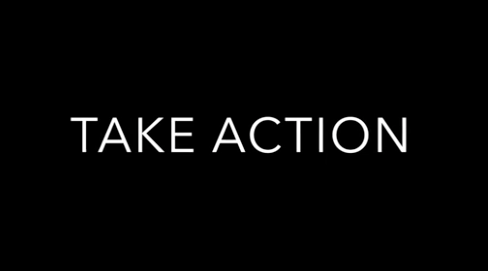 They partnered with Wagner College and Generation Citizen to create a public service announcement (PSA) video "in the hope of promoting education and awareness of the heroin problem exploding on Staten Island." The students stressed the need to educate children in middle school before they enter high school. They also stressed the need for Naloxone nasal spray to be available in the high schools to be administered by the school nurse of trained school safety officers. They recently presented their project to the Borough President. School families and the community are pulling together to help the family of a young Staten Island mother who died in a car accident last month. The Parent-Teacher Association of PS 36, in Annadale, is collecting gift cards and other items for the family of Jessica Cimmino, 40, who died Jan. 6 when her car ran off the road into the woods off the Meadowbrook State Parkway on Long Island. 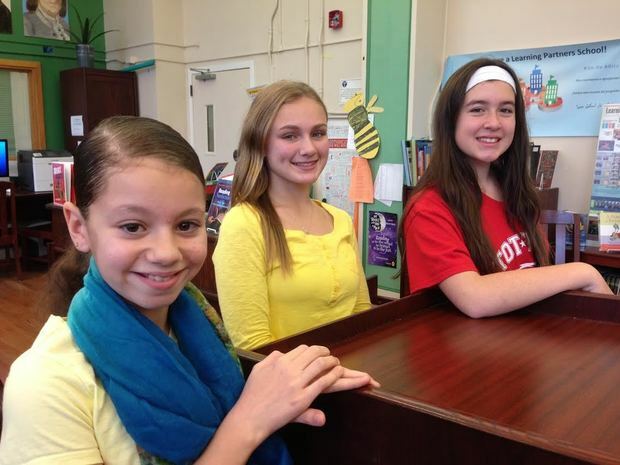 ​It’s the season of important academic decisions for eighth-grade students on Staten Island, as they await their high school match letters and decide which one will be the right fit for September. 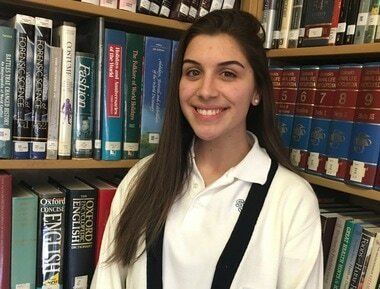 In the final installment of a seven-part series in the Staten Island Advance highlighting students from the seven Catholic high schools in our borough and why they believe their high school is an excellent choice, the Hill girls interviewed talked about how much they loved their school, how inviting the environment is, and how they will have an opportunity to achieve the best academic achievement possible. ​There is an educational enrichment program on Staten Island that’s really making a difference in the lives of young people. Since 2010, Port Richmond High School students have been offered the opportunity to participate in the Y Rowe Scholars Program, an elite enrichment program funded by the YMCA of Greater New York. It is designed to enhance college access and career development for students and to focus on the academic, social, emotional and professional growth of each of its members. The program currently has 125 students. A free, full-day, high-quality pre-K program is your child’s first step to success throughout the rest of his or her education. All New York City families with children born in 2013 are eligible to apply. There are three ways to apply using a single application, available in ten languages. Interpretation services are provided in over 200 languages for applications submitted over the phone and in person. · Over the phone by calling 718-935-2067. · In person, at a Family Welcome Center. For the most up-to-date program options, families are encouraged to use the Pre-K Finder online. Additionally, a list of available programs is provided in the Pre-K Directory, which is accessible on the pre-K website in ten languages. Printed copies of the Directory are available at DOE district schools, NYCEECs, Family Welcome Centers, libraries, and other community centers. Additionally, pre-K families can use a new tool that provides information about program quality: The Pre-K Quality Snapshot. To find a Snapshot, visit https://maps.nyc.gov/upk/. Select a program. Click the “Pre-K Snapshot” button. Staten Island Technical High School senior Evan Batov was nominated by Nicole Malliotakis for the Presidential Scholars program. 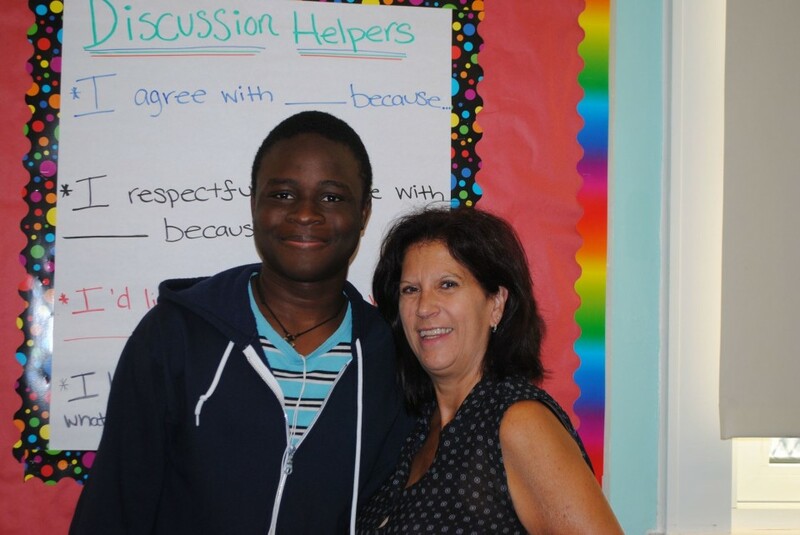 He has exceptional academic skills and is involved with the Staten Island Chamber of Commerce’s Young Entrepreneurs Program. Every year, 100 students, one young man and one young woman, are selected from each state to receive the award. They receive an expense-paid trip to Washington, DC in June and attending a ceremony sponsored by the White House where they receive a U.S. Presidential Scholars medallion. A national Blue Ribbon School of Excellence, "The Clove Valley School" on Foote Avenue, off Clove Road near Howard Avenue, was one of only 20 public and private schools in New York State, and only 328 in the country, to receive the honor last fall. With an enrollment of 392 students from pre-K to fifth-grade, PS 35 has ranked as Staten Island's top-performing elementary school in reading, with 79 percent of its students reading at or above grade level. Now in her 10th year as principal, Melissa Garofalo has enriched the curriculum with innovative approaches that are proving successful. PS 35 students take fewer tests and have very little homework. The principal states “We really want kids to be kids…..we teach the learner, we don’t teach to the test.” A tour of the school reveals it's filled to the brim, with a few closets converted to mini offices and student desks in the hallways. A colorful interior scheme and a vibrant leaning environment, Principal Sharon Fishman has transformed the atmosphere in her building, one room at a time. The approach she and her staff have towards learning is one that allows for a student-centered teaching approach. The students feel comfortable around the staff of the school, especially the 24% of the school students who receive special education. “Our passion is to tear down the walls so all students have the same great education” Fishman says. What began with 5 students under the age of 7, 18 years after it first opened in Tompkinsville, Miraj Islamic School boasts an enrollment of 238 students in pre-K to grade 12. With a curriculum infused with prayer and Islamic values, the school, which is located in the Albanian Islamic Cultural Center, aims to teach its students to respect the community and to be good citizens. The family atmosphere helps students achieve their full potential. Some 400 lucky teachers in city public schools, from all boroughs, will get to see a performance of the sold-out Tony Award-winning Broadway musical “Hamilton”. The performance for educators is a partnership between Teach for America, the Department of Education and Barclays. Do Teens Have a Solution for Island’s Deer Problem? One middle school on the island that is getting more technologically involved in the STEM system is I.S. 51. 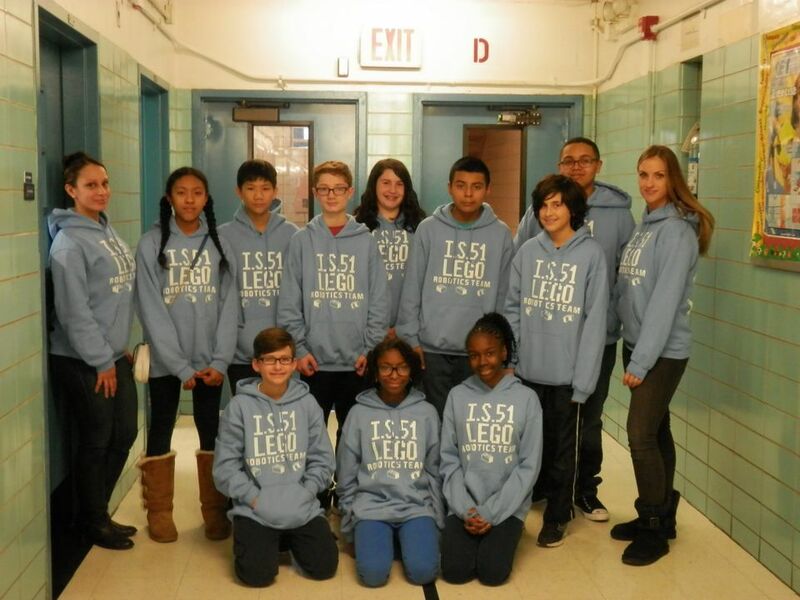 With its robotics club, the school competes in the yearly competition called the First Lego League. For the research project portion of the competition, they have considered the deer problem on Staten Island. Seeing the need for more effective solutions, the students determined that “animal bridges” would be an effective way of preventing car accidents involving deer. For the special needs students at Eden II’s three facilities on Staten Island, it was an early Christmas. The parties, coordinated by Ernie Pwomley of the Better Angels, gave the excited children a chance to meet the jolly old Santa Claus himself, receive gifts, do crafts and see a magic show. 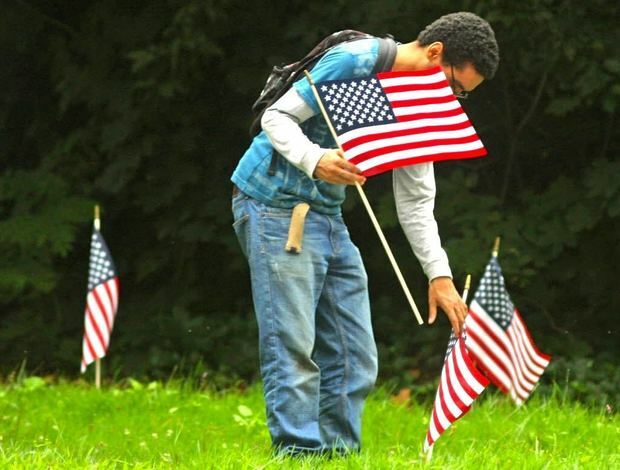 The event was funded by a variety of groups on Staten Island. Social media and a passionate principal foster I.S. 34’s community spirit. John Boyle, a former social studies teacher and Staten Islander, at 6 foot 4, towers over his 1,150 students. I.S. 34 attracts the best and brightest students with its strong curriculum that offers 3 regents exams to students starting in 7th grade. The school is very active on social media to ensure a strong and effective connection between students, parents, and faculty. The building itself, formerly Tottenville High School, was built in 1935 and now has air conditioning and is in the process of being renovated to accommodate special needs students. 16 year old Staten Island Technical High School Junior Nicholas Nuccio got a perfect score, a 1600, on his first try at the SAT exam. The SAT recently underwent an overhaul that changed it back to a score out of 1600, and eliminated the writing section. Nicholas is involved in many service clubs at Tech as well, and tutors for the SAT exam. He has his eyes set on Ivy League schools, particularly Columbia. 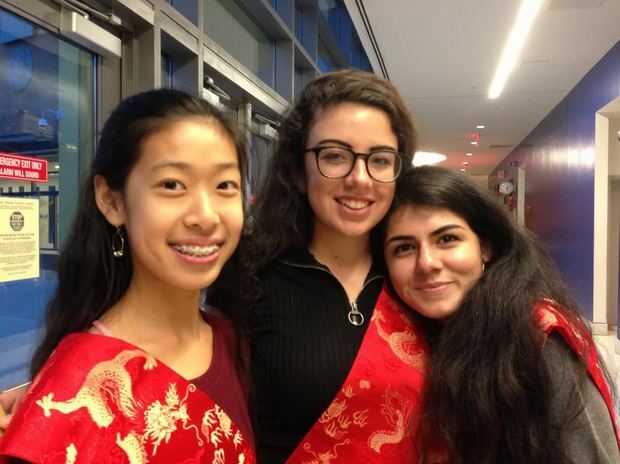 A celebration of talent and multi-cultural heritages, Wagner High School’s International Pride Festival marked a festive time to celebrate diversity. 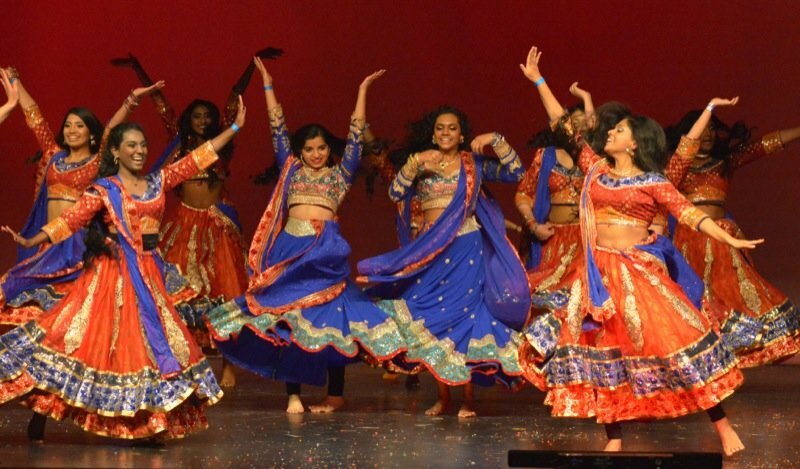 Dubbed “A Passport to Our World”, performances by students from over 30 different clubs and 21 different cultures performed in sold out performances, showcasing their talent. The event sold more than 800 tickets and is a great representation of how Wagner students get along with one another. Program is Aimed at Young People from 14 to 24. The city has begun its application process for the 2017 Summer Youth Employment Program (SYEP). Staten Island youth between the ages of 14-24 can apply now through March 17. "Every year we give more and more students the chance at an internship that could change the trajectory of their career," said Mayor Bill de Blasio. The program provides young people with paid summer employment for up to six weeks during July and August. Participants work in a variety of entry-level jobs, including government agencies, hospitals, summer camps, nonprofits, small businesses, law firms, museums, sports enterprises and retail organizations. Applicants can get more information at www.facebook.com/uausyep, by calling the DYCD's Youth Connect at 800-246-4646 or emailing blicata@unitedactivities.org. Staten Island Technical High School ranked #5 on Niche.com’s annual list of best public high schools in America. The other NYC school was Stuyvesant HS which ranked #4. The website said its ratings “are based on rigorous analysis of data from the U.S. Department of Education, along with test scores, college data, and interviews and surveys of students, parents, teachers and stakeholders in each school”. The report analyzed more than 18,700 public high schools in the country. 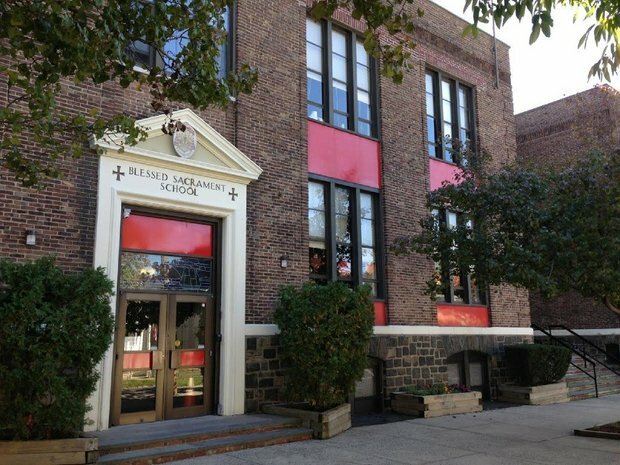 Catholic elementary schools throughout Staten Island will participate in a series of open-house events for 2016-2017 offered by the New York Archdiocese. The universal open houses are scheduled throughout the school year and are designated to introduce prospective families to the Catholic elementary schools in the community. Curtis turns back Erasmus for PSAL city title. Curtis players, coaches and fans posed at Yankee Stadium after the Warriors defeated Erasmus, 24-21, to win the PSAL City championship. It is the first city crown for Curtis since 2009 and the sixth in program history. The team was hosted at Borough Hall on 12/15/16 to celebrate their victory. A collaborative effort between the BP’s Office, the NYPD and DOE to educate fifth graders on the dangers of drugs and empower them to say no and seek positive influences in life. A decades young program challenging fourth grade students to read 6 books at or above grade level in a 5 week period mid-year. Winners of the challenge are treated to a special ceremony and prizes. A new program bringing together professional leaders in the community with high school juniors seeking information and direction from mentors for a successful future. This 30-day challenge asks high school students to give up soda and sugar laden drinks and examines how they feel after the 30 days in an effort to curb the overconsumption of unhealthy beverages. A partnership with OASAS, YMCA Counseling Service, TYSA, DOE and the Archdiocese that trains counselors to screen students for substance use disorders and offer counseling sessions and treatment referrals to those in need. The Borough President welcomes college students throughout the year to support the many efforts of the office. There are also special programs in place for high school students to work in part time internships. A committee formed as part of the Borough President's Substance Abuse Advisory Council that plans and implements programs that involve Staten Island youth groups in the substance abuse prevention issues. An advisory body, comprised of educational leaders throughout Staten Island that informs the Borough President's community educational agenda and initiatives. Students at SI Tech and McKee high schools have proposed SI-historically themed play structures as part of the redesign of Historic Richmondtown’s Parsonage site. The designs will be included in the final plan, expected to be built 2018-2019. For the first time in 2016, Rome Through Richmondtown opened up a Design Contest, encouraging aspiring arts to design a logo for the event. Winners are announced at the Columbus Weekend festival. 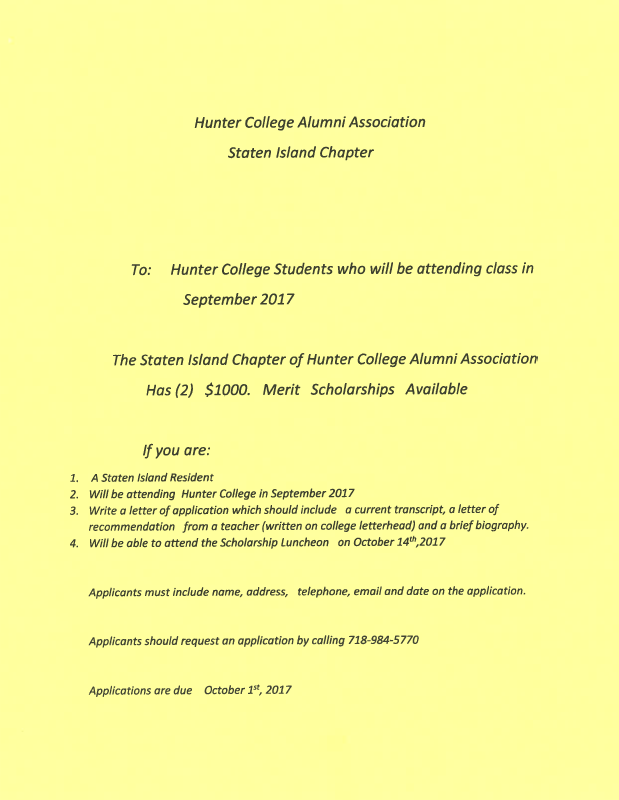 This program was open to every high school on Staten Island. Participating schools selected an aspiring, talented writer to work alongside professional local poets, authors and publishers for a firsthand experience at writing their own works. Each year, the Borough President hosts a forum, with all SI high schools sending representatives who cover the event for their school newspapers and TV stations and take an active role in the forum by asking questions on topics that impact them the most. A collaborative, effort in conjunction with TYSA, UFT, and the Staten Island Superintendent's Office that conducts training for teachers and school personnel in recognizing the signs of substance abuse and how to address it within the school setting. ​The Borough President's office, in conjunction with SLAM NYC, founded by Emmy Award winning actress Kristen Johnston, the Staten Island Advance and Lavelle Preparatory School, conducted a community forum featuring the film "Anonymous People" which talks about recovery and seeks to change the conversation about addiction from problems to solutions. ​Visits made by Borough President James Oddo. ​Visits made by Deputy Borough President Ed Burke. ​Visits made by Education Director Rose Kerr. Please take this brief, but very important, survey to help us gauge interest in a new public charter school for children with dyslexia, language-based learning challenges, or who struggle to read. We are working hard to bring a school like this to Staten Island. Please share with others - we are looking for as much parental and community input as possible. Browse the interactive map to learn about what initiatives the BP Oddo has partnered with our schools on during the past three years. Find public schools by zip code, school schedules, resources for parents, educators and students.